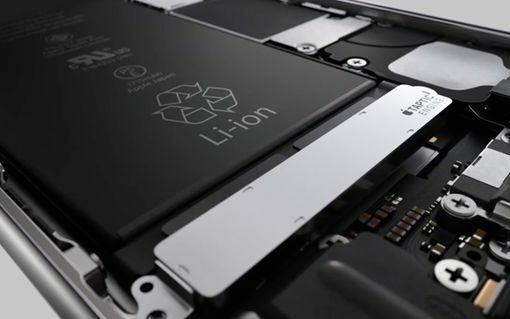 The Cupertino tech giant has published an advisory statement on its Italian website to inform the public about the whole planned obsolescence saga. 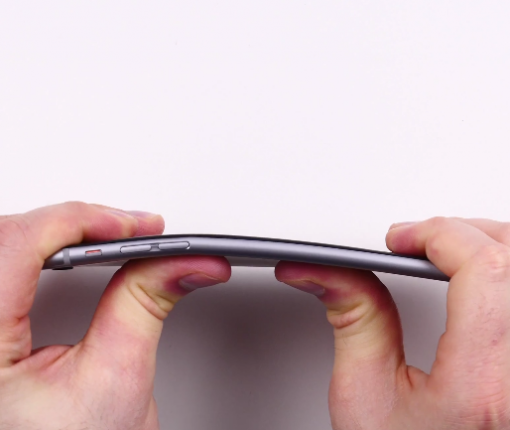 Internal documents indicate Apple knew iPhone 6 and iPhone 6 Plus would bend, the fact it has not admitted publicly to this date. Nearly 1.5 years into the iPhone 6 cycle, the company made engineering changes by reinforcing the housing to prevent bending which may have caused the so-called “touch disease” issue that it’s now being sued over. 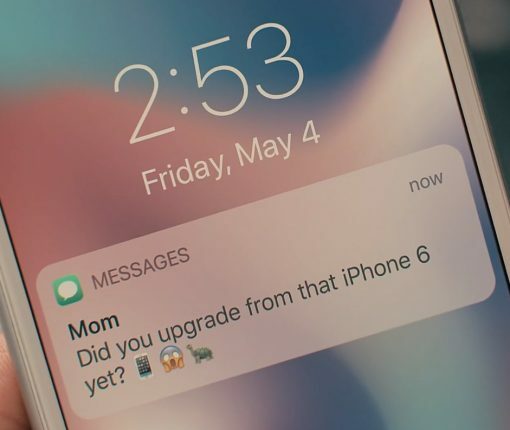 It was just a matter of time before Samsung put out an anti-iPhone ad mocking CPU throttling, but the South Korean firm’s advertising department still couldn’t do it properly. Depending on the exact damage to your iPhone 6 Plus and the results of Apple’s diagnostic tests, Apple may replace it with a brand new iPhone 6s Plus at no charge whatsoever. 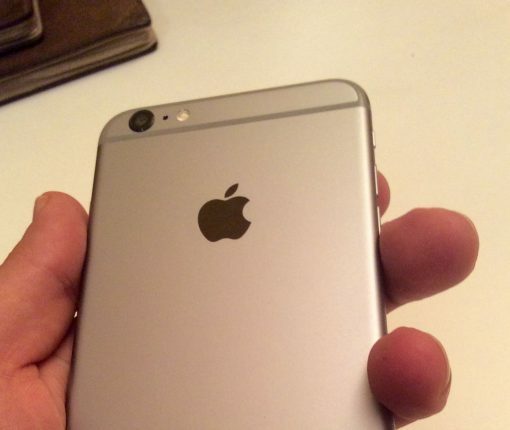 Customers in Russia are also suing Apple for slowing iPhones. 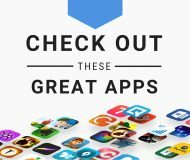 Jumping on Apple’s $29 battery replacement program? GreenBiz released its conversation with Apple’s visionary sustainability executive on the company’s commitments on renewable energy, circular materials and other topics. The myth that with every major new version of iOS Apple deliberately throttles its older CPUs and GPUs in order to make legacy iPhones feel sluggish has been debunked. Apple has re-launched iPhone 6 in the United Kingdom via the EE network in a never-before-available 32 gigabyte capacity. 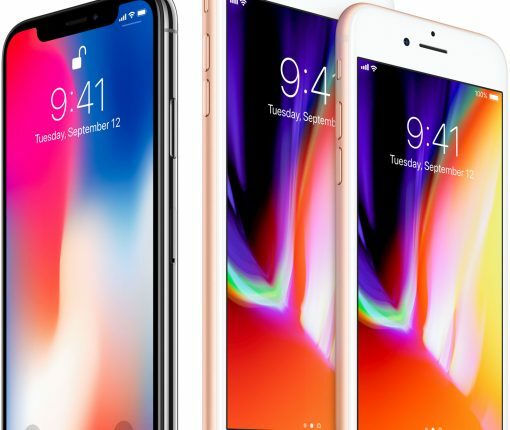 Retailer Media Markt is now offering a special-edition iPhone 6 in the previously unavailable 32-gigabyte capacity following the handset’s relaunch in China, Taiwan and Belarus. 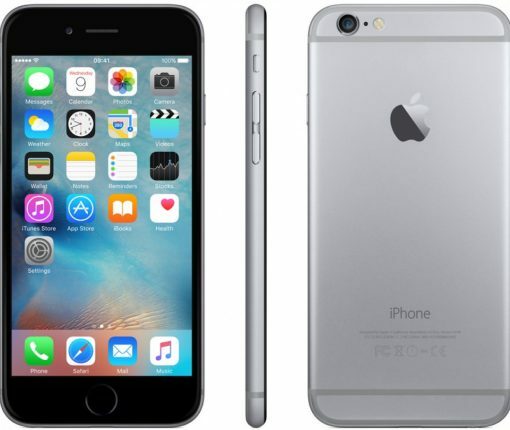 Taiwan Mobile announced Thursday that it’s relaunching Apple’s discontinued iPhone 6. 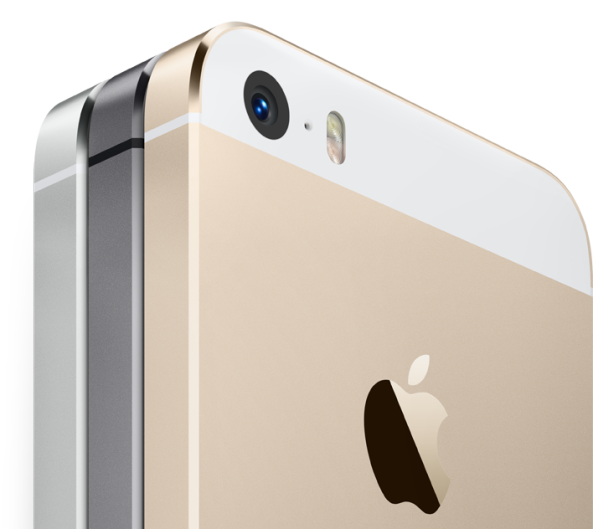 The Taiwanese wireless carrier has begun taking pre-orders for the 32-gigabyte version of iPhone 6, but it’s only available in Gold. The handset will go on sale on March 10. Last month, Apple relaunched 32-gigabyte editions of iPhone 6 in China, priced at 3,900 yuan unlocked, or approximately $567. 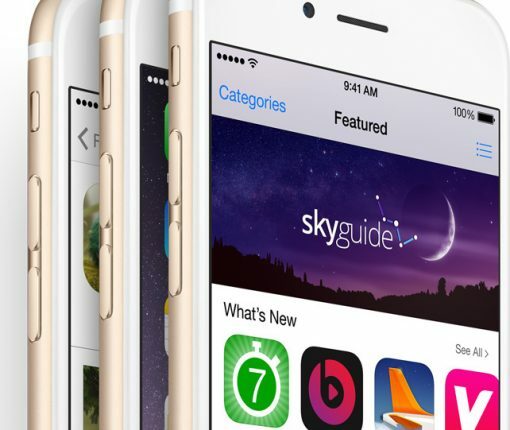 The iPhone 6 lineup was discontinued last September, when iPhone 7 launched and iPhone 6’s spot as the entry-level iPhone has since been taken by iPhone SE.